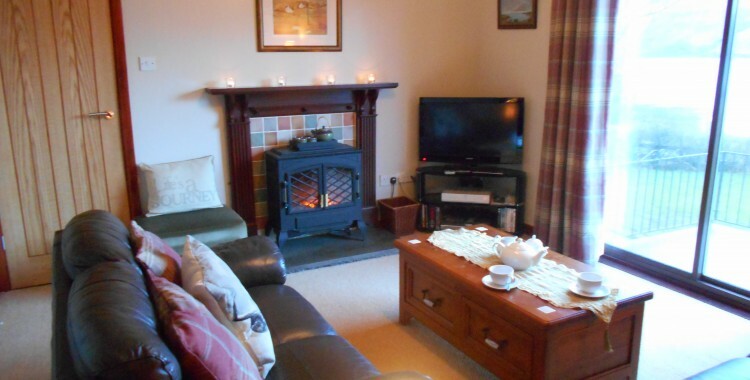 This cosy self catering cottage has a modern country theme retaining a Scottish feel throughout, with lovely features and soft furnishings. 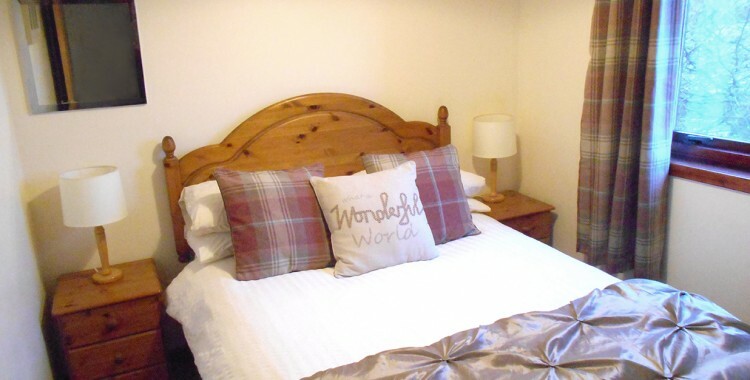 Both bedrooms are bright and airy, designed with comfort in mind to a high specification and can be trusted to be your home from home on the Isle of Skye. We pride ourselves on great attention to detail and nothing is too much trouble from arranging local hand dived scallops to be delivered to your door, to baby sitting services – we are here to ensure you have the best holiday! 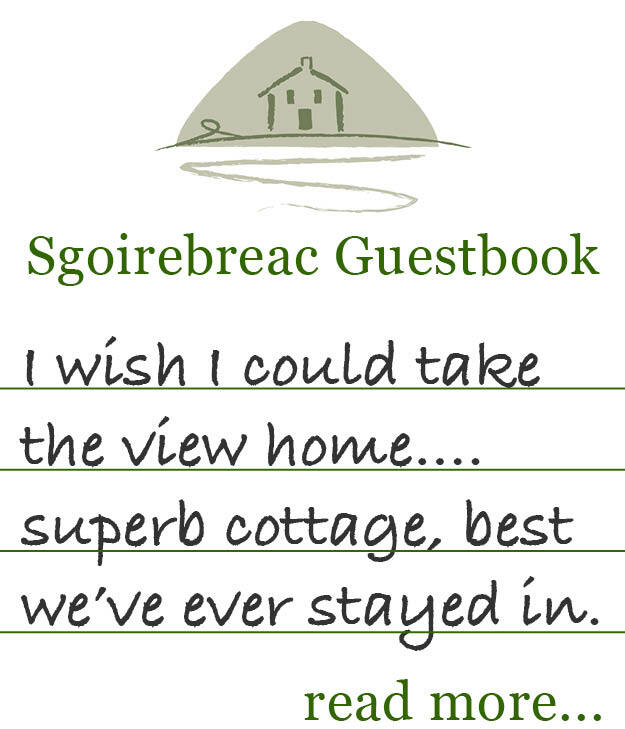 The double room has lovely views out over Loch Sligachan, and the twin room has a view to the back of the glorious Glamaig mountain. 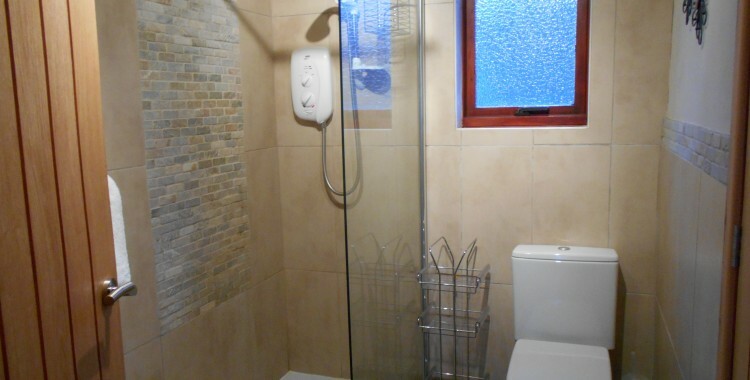 The bathroom is just adjacent to both bedrooms and has a large walk in shower with lots of lovely big fluffy towels! 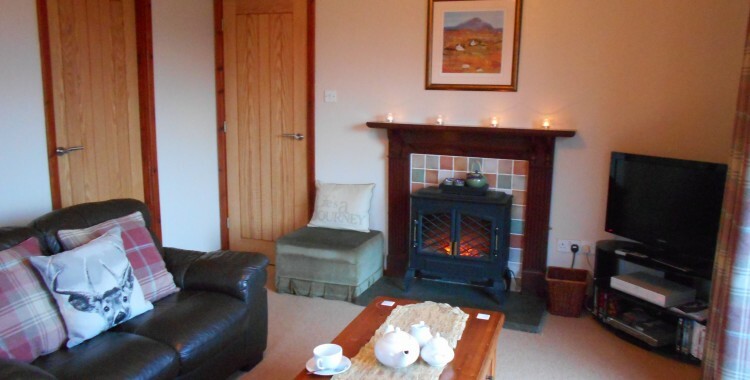 The homely living room, with fabulous views over Loch Sligachan, is the ideal place to relax. With large comfy sofas, tasteful decor and patio doors leading onto a balcony with stunning views, it is the perfect spot for a glass of wine in the evening, and also to catch a glimpse of some wildlife. Otters are normally spotted at dawn or dusk. You will find books, maps and local tourist information and your hosts Hector and Morag are more than happy to help with any assistance required. 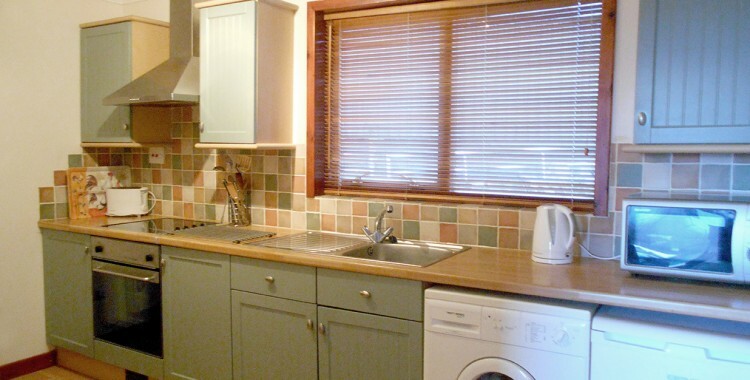 The contemporary kitchen is well equipped and has a full range of appliances, utensils, as well as a washing machine, microwave, fridge, electric hob and oven. 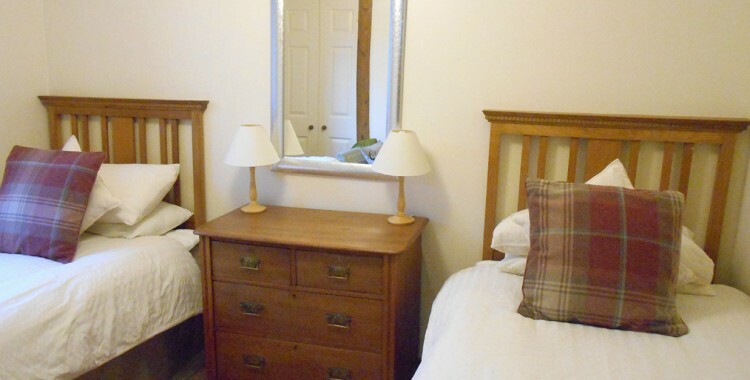 There is a large shed at the back of the cottage for storage of bicycles, kayaks, wet suits, and climbing gear for the duration of your stay.